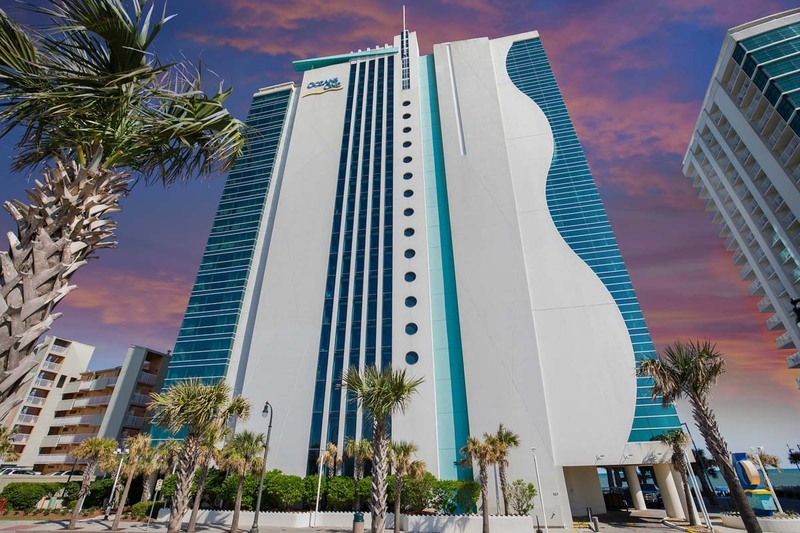 Modern Myrtle Beach suites are waiting for you at Meridian Plaza, located right on the coast in the heart of the Grand Strand! 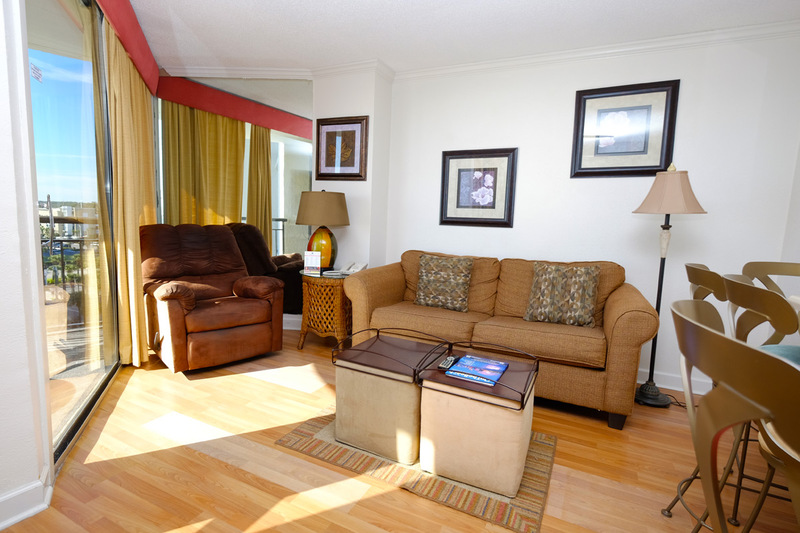 Our ocean view double suites are perfect for up to six guests, offering dual double beds in the private bedroom with a queen sleeper sofa in the living area. 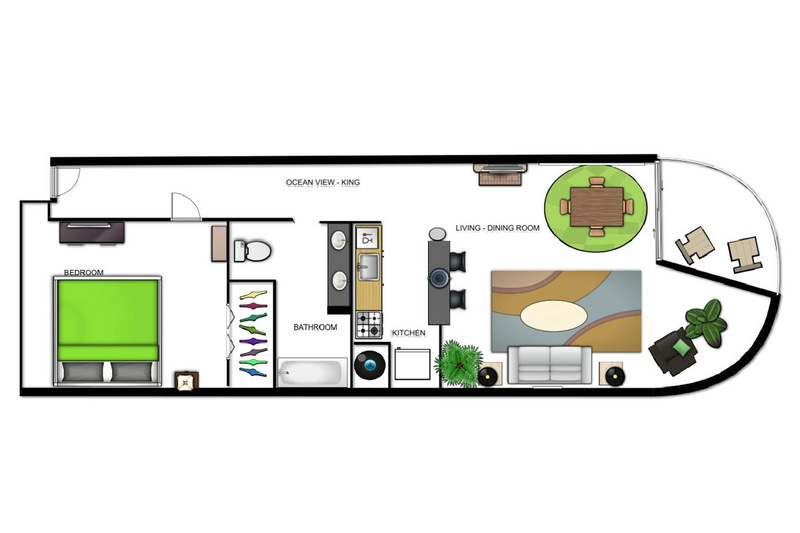 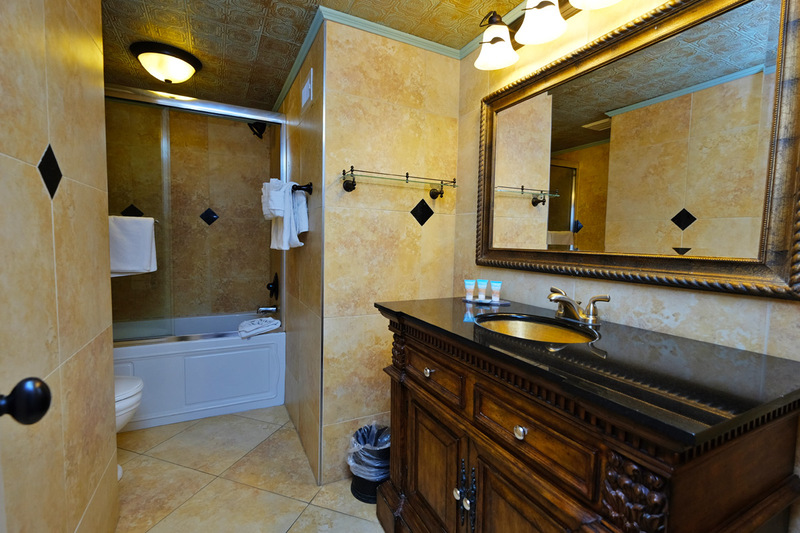 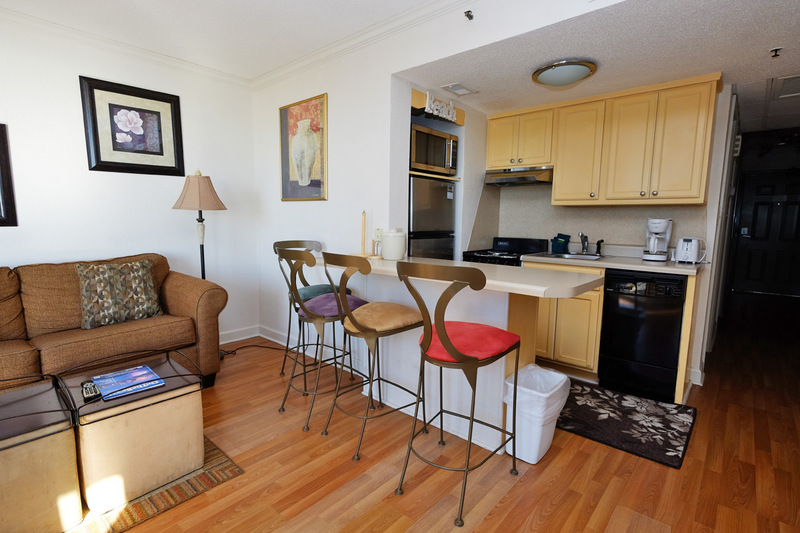 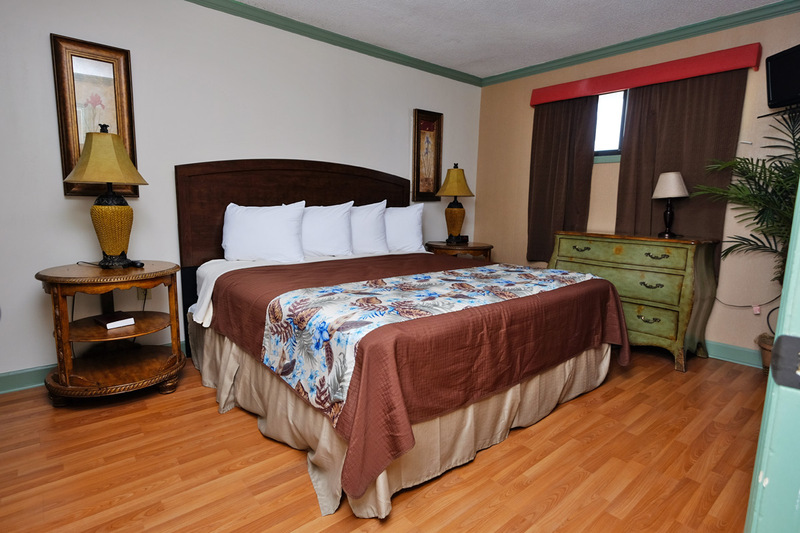 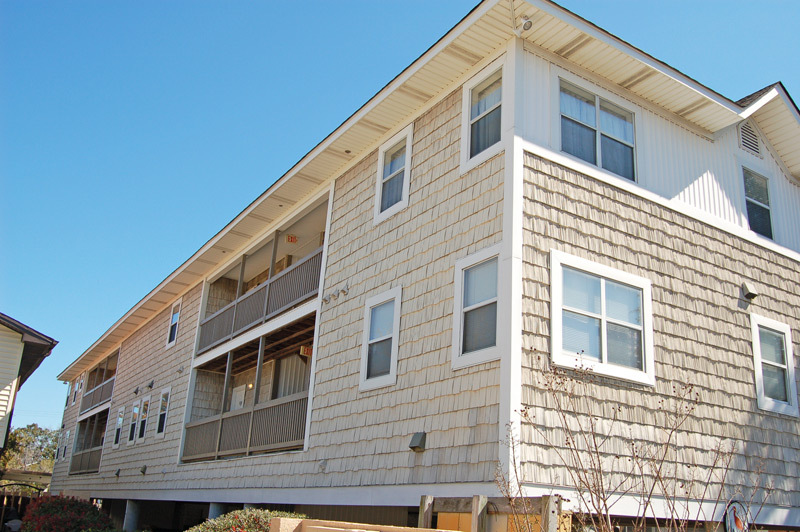 These Myrtle Beach suites feature charming and unique decor that will guarantee your comfort, and your convenience is ensured with standard features including full kitchens, complimentary WiFi and multiple TVs with cable. 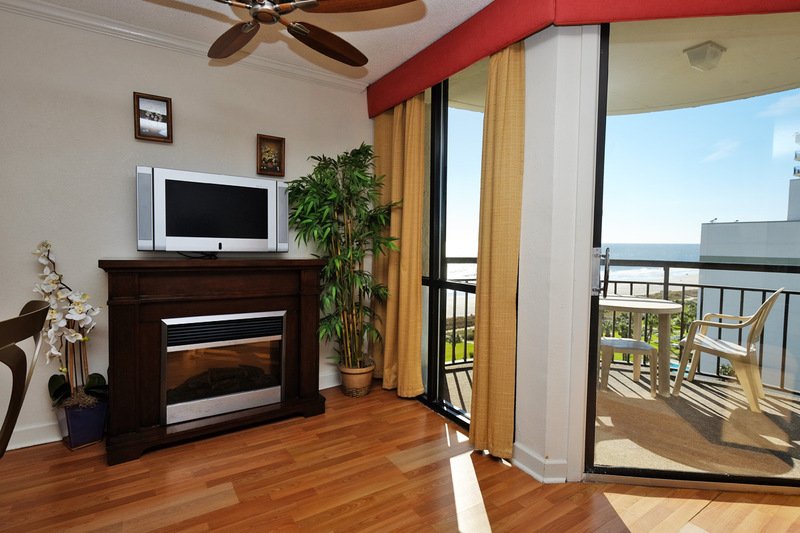 Each of our oceanview Myrtle Beach suites showcase fantastic beach views and refreshing ocean breezes from your private balcony area. 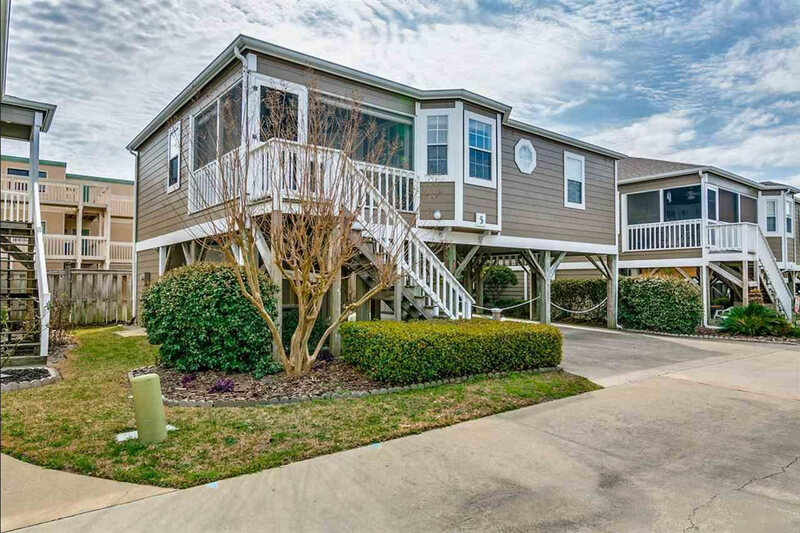 Guests are welcome to relax downstairs in the indoor or outdoor pools available at Meridian Plaza, and when you�re ready to hit the beach just a few steps off property will find you on the sandy shores of Myrtle Beach. 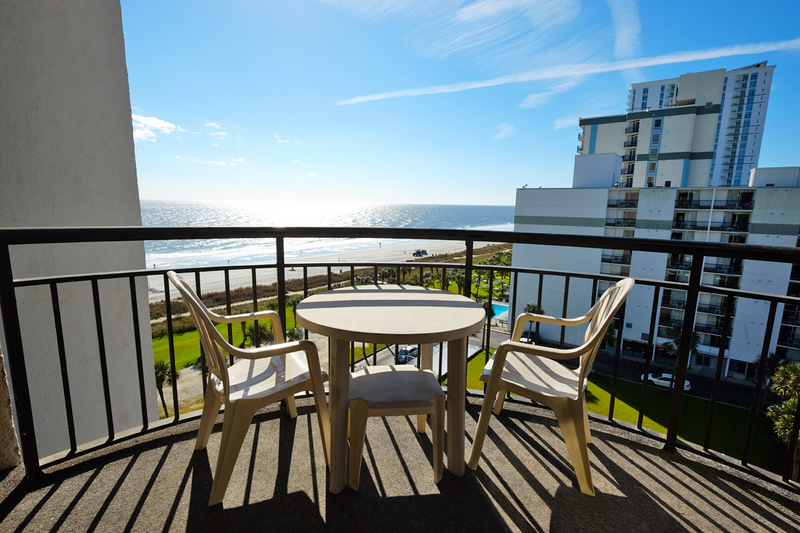 All the most popular attractions of the Grand Strand including the Myrtle Beach Boardwalk are all a short distance from Meridian Plaza.